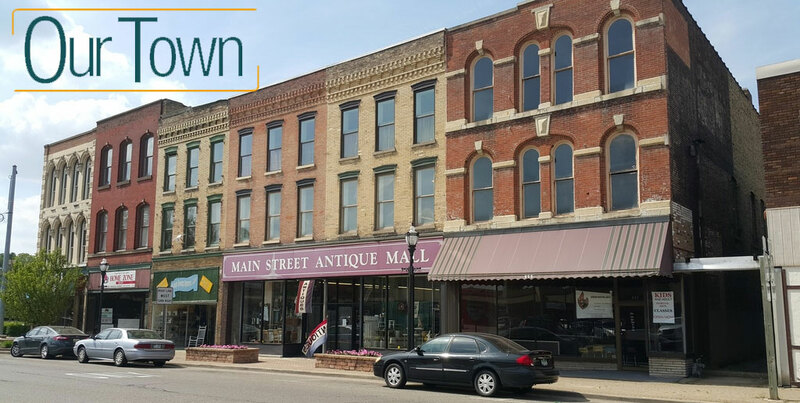 The Our Town series is all about these towns and the people within them who help tell the stories of what makes their special corner of the world unique. The citizens tell the story of Niles like no one else can. © Michiana Public Broadcasting Corporation. All Rights Reserved.